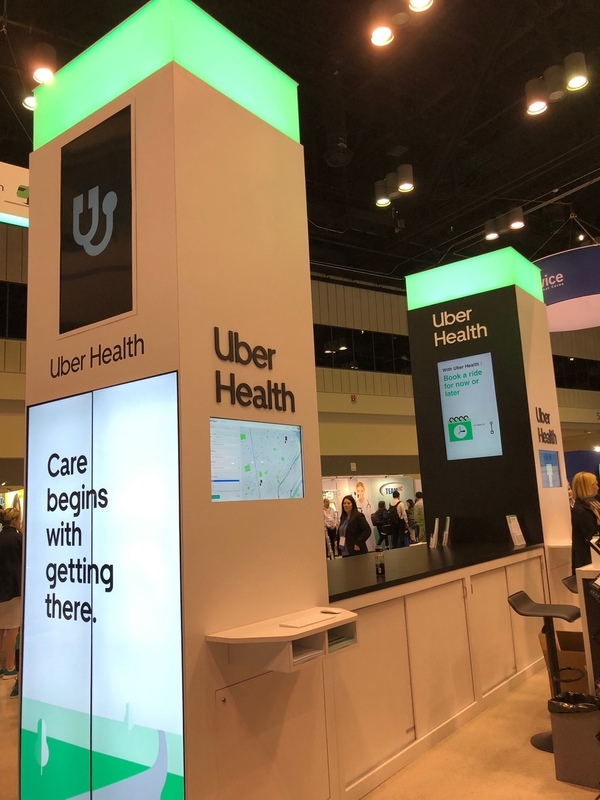 From robots answering questions to Uber helping patients get to and from the hospital, this year's HIMSS meeting was quite a show. The event has grown so much because IT is now integrated into all aspects of healthcare. There were 1300 exhibitors offering a wide range of unique offerings for every imaginable aspect of healthcare delivery. I was impressed with how the average attendee is younger than just about any of the 30 shows I attend each year. I was also impressed with how many venture capitalist and private equity players were in attendance. Smart money is all over health IT looking for a home. I’m expecting a fair amount of consolidation in the coming years in this space. I remember 45 minute scan times on the first computer assisted CAT scanners. I also remember when we went from 2 seconds scanning to sub-second scanning. Watch for our coverage over the next few days as our journalist, Lisa Chamoff, reports on the show and the biggest news happening there.